Provide comfort for the family of Dee Billingsley with a meaningful gesture of sympathy. PEMBERVILLE, OHIO – Mrs. Dolores “Dee” Billingsley, of East Liverpool, passed away Wednesday, January 2, 2019 at Otterbein Pemberville SeniorLife Community. She was 86. Born in East Liverpool, March 30, 1932, she was a daughter of the late Denzel and Kathleen McCoy. A resident of this area all her life, Dee was a member of the East Liverpool High School Class of 1950 and attended Emmanuel Presbyterian Church for many years. Dee spent many hours beside her husband at their grocery store, Billingsley's Foodland and always had a smile and kind word for their customers. She was an active volunteer in the community and shared her artistic talents with children at the Carnegie Public Library and many area elementary school classrooms. 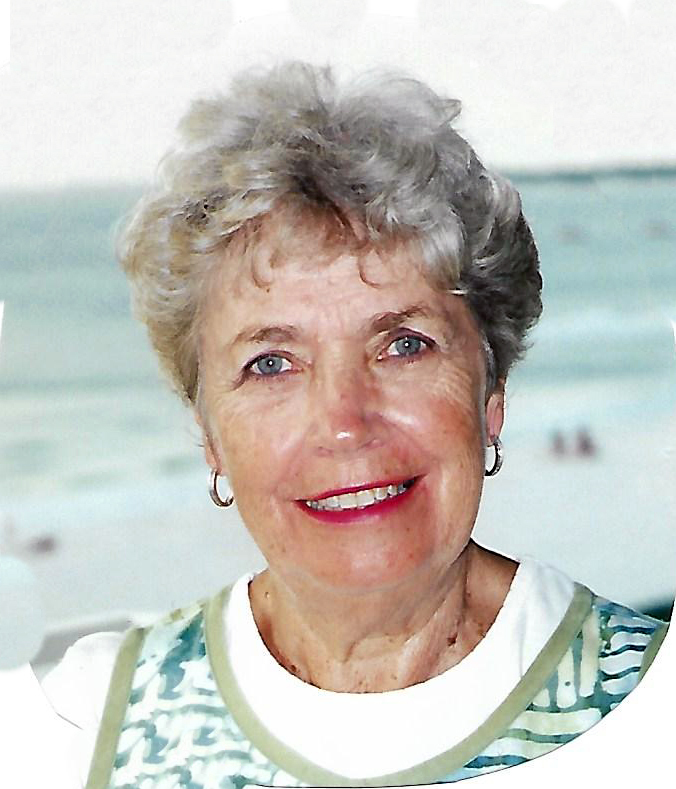 She was an avid reader and had many traveling adventures with friends and family. Her husband of 69 years, William Gaylord “Gay” Billingsley, survives. The couple married December 11, 1949. There are three children: a daughter, Amy Wildman and her husband, Jim, of Port Clinton, and two sons, Curt Billingsley and Jeff Billingsley, both of East Liverpool. Also left to cherish her memory are three grandchildren: Benjamin Wagner, Ethan Wagner and his wife, Sharon, and Jacob Wagner, as well as a great-grandchild, William Wagner. Immediate family services were held at the Dawson Funeral Home. Burial was at Riverview Cemetery. To send flowers to the family of Dee Billingsley, please visit our Heartfelt Sympathies Store. We encourage you to share any memorable photos or stories about Dee Billingsley. All tributes placed on and purchased through this memorial website will remain on in perpetuity for generations. Provide comfort for the family of Dee Billingsley by sending flowers. My condolences to her family.It has been years since I've seen any of you, but lately I had been thinking of your mom. It came in my mind if people who make a difference in someone's life. Years ago when my dad(Louis Dudek) was the greenskeeper at ELCC, Dee took me under her wing to teach me to sew. It started out with simple items made of felt and graduated to making an entire shirt. I often visited her when you lived in the little house on the hill on Cal Smiths Ferry Rd. Through her teaching and mentoring,I continued sewing making curtains,Halloween costumes,my daughters clothes that included western wear needed to show her horses and barrelb race. I even made my niece's wedding gown.she is a prime example how these little gestures can mean so much,she definitely touched my life.